Brandon Ellis grew up on the outskirts of Portland, Oregon in a little town known as Gladstone, where he graduated high school and moved on to college and has two great loves in his life - writing and sports. Coda is Zoey's older brother. Like many boys his age, he has a craving for adventure and a loathing for his younger sister. He can't stand it that she constantly gets in his way, joining in on all his fun and ruining it during the process. And the worst, according to Coda, is that Zoey gets all of the attention from their parents. A big drag in his mind. 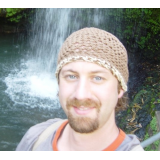 Brandon Ellis offers a captivating novel showcasing his creativity and ingenuity as a storyteller. He's an author to watch. 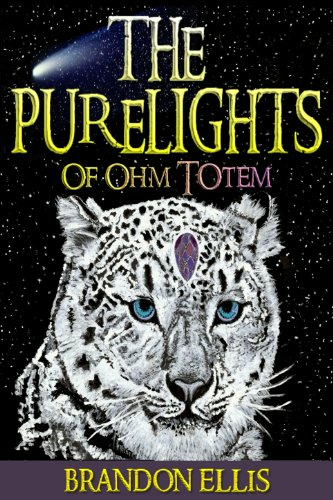 The PureLights of Ohm Totem is Book One of an ongoing series. Book Two, The PureLights & the PureLight Order, is to be released on Amazon no later than July 30, 2013. "I give this 5 out of 5...I highly recommend it." - Mindy Wall at Books, Books, and More Books.